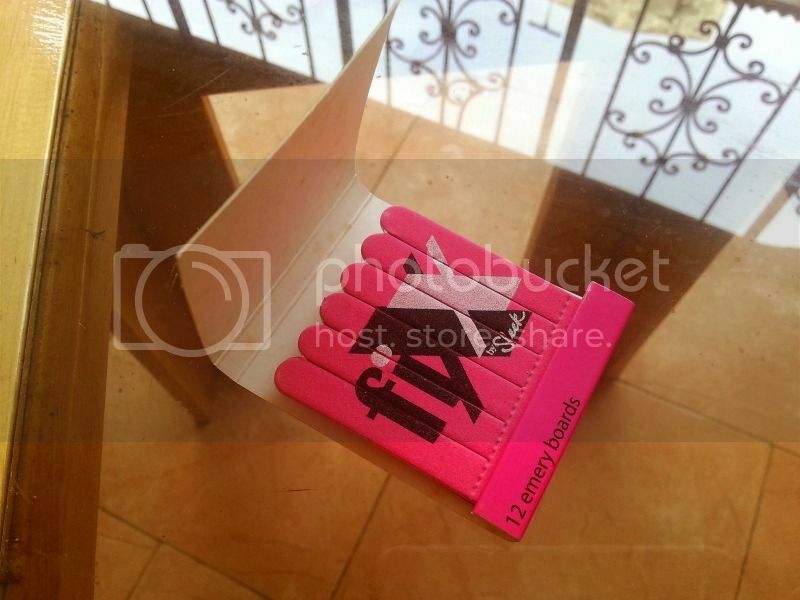 The only Sleek Makeup fixx product I ever used were the Travel size brush set and I would love to add that they revolutionised my makeup application process and made me appreciate what the whole hullabaloo about makeup brushes were. It is that time of the year when I feel the need to grow my nails and try out the almost 20 bottles of nail polish that I own (yes, I use them a maximum of 5 times a year, lol). One of the urgent requirements that meets me at every haphazard door or silk blouse, is a tiny, weeny cut which snags everything and then leads to me having to cut the nail in half. This calls for me to have a nail file on my person ALWAYS. 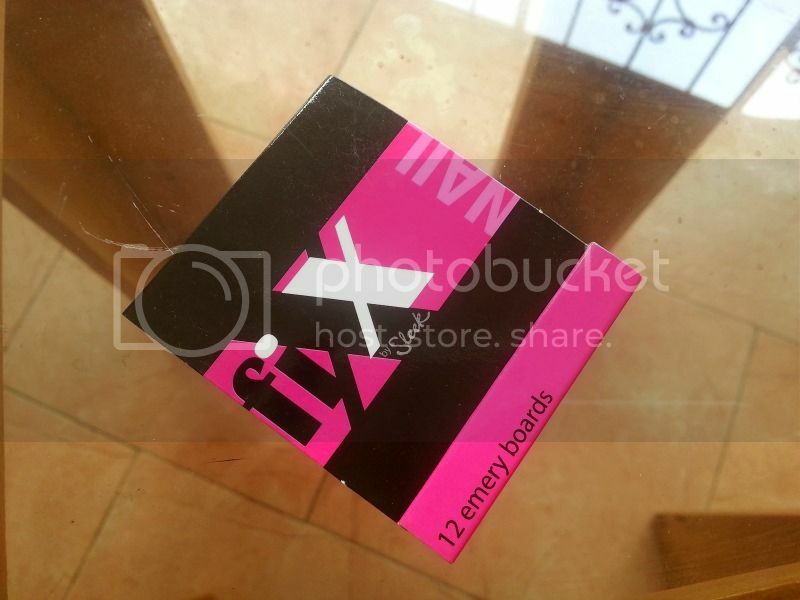 Hence the fixx by Sleek Makeup Emery boards. When I received this months ago, I wondered what I would do with it. I wasn't thinking of growing my nails then hence the confusion. Using this regularly now though, the portability of this product is very welcome and it has become very essential to ensuring that every slight chip on my nails remain just a chip. Y'all must be tired of hearing about how unique my skin is for sure. 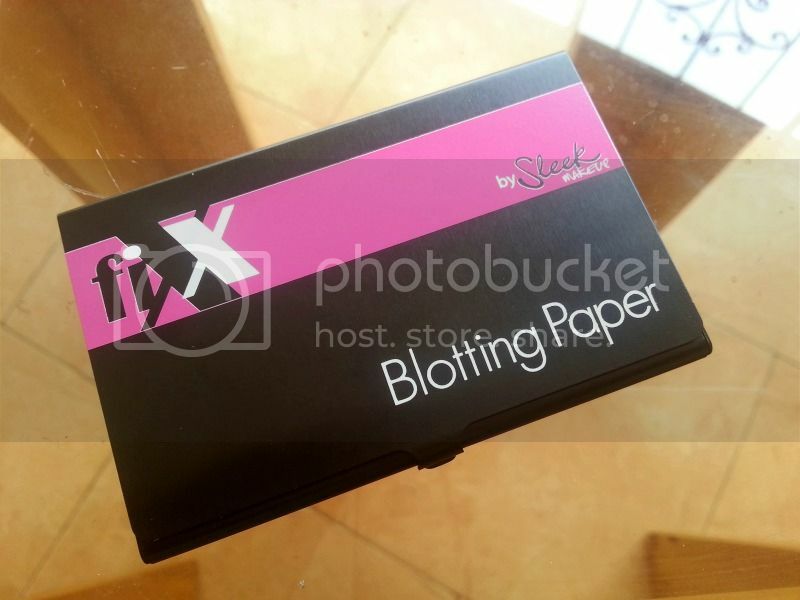 Basically, it means that I don't use a lot of blotting papers. I had to use these though. 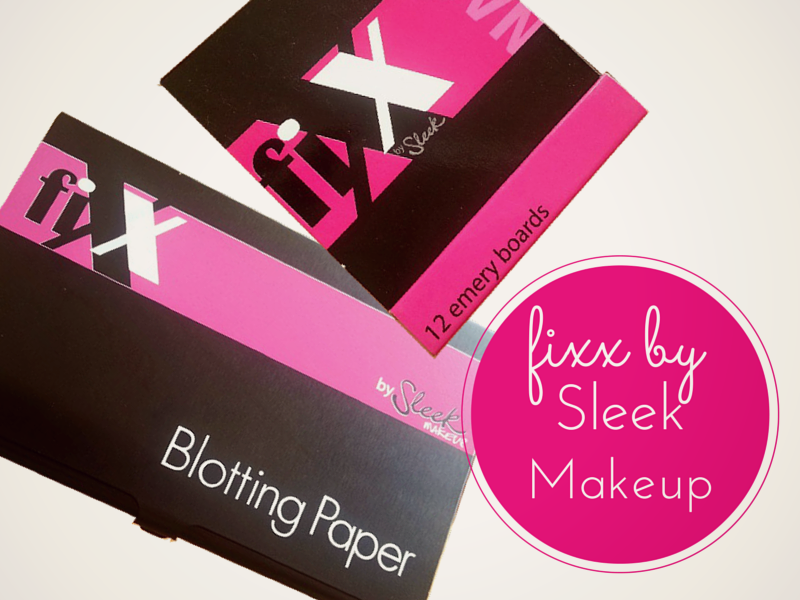 Not very impressed with the fixx by Sleek Makeup Blotting paper I must say. The paper is not gentle on the skin at all and you have to apply pressure before it absorbs anything. 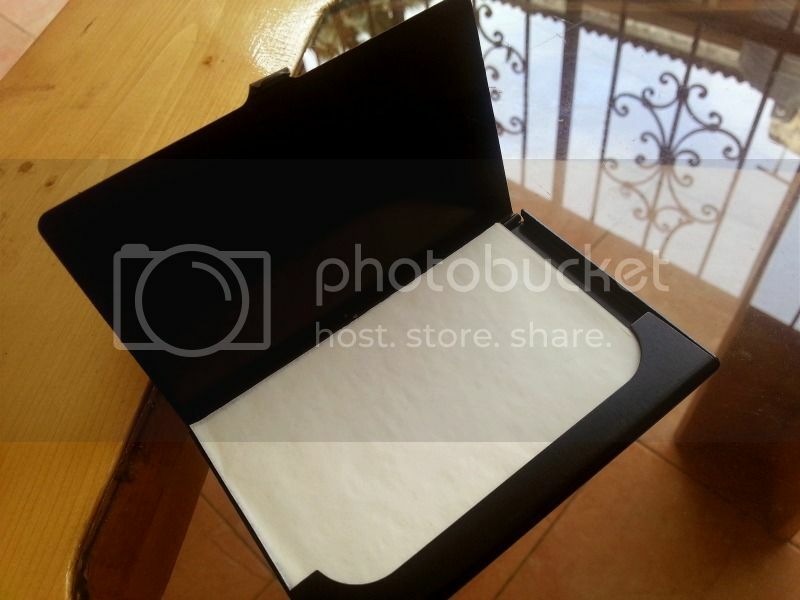 Also, it isn't very absorbent so more than one sheet is needed for adequate blotting to be done. If I had to use more than one sheet imagine how many sheets those with oily skin have to use. They'll go through this is less than a week I'm sure. That's just my 2 cents guys.